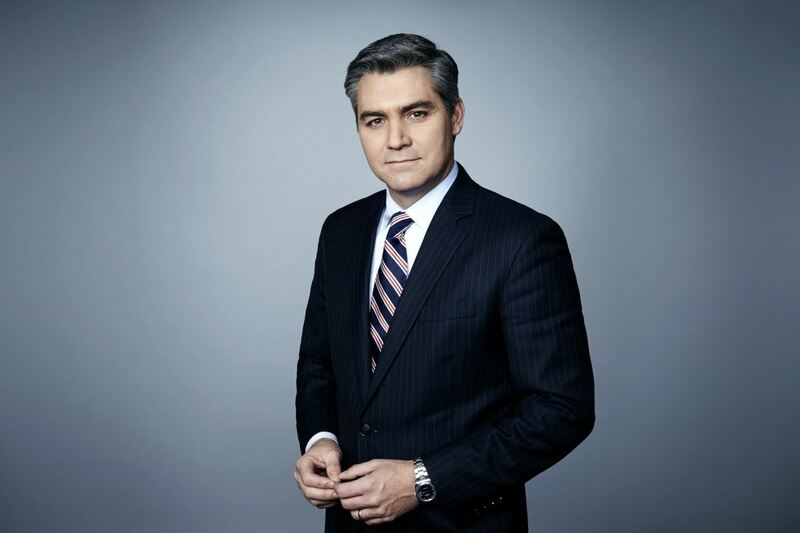 Tickets are $100 and include admission to the private reception with Mr. Acosta, a ticket to his talk preceding the reception, and a signed copy of his forthcoming book, The Enemy of the People: A Dangerous Time to Tell the Truth in America. All proceeds support the annual Mona Sherman Memorial Lecture Series, bringing nationally prominent speakers to the Berkshire community for over a decade. Tickets are strictly limited and may be purchased online below or by calling 413.236.2190.